At 2,000 metres a.s.l., visitors enjoy delightful hikes, observe marmot species from three continents and look at hundreds of plants from around the world. A particular highlight is the chance to spend the night in an original Mongolian love yurt (nomad-type tent). 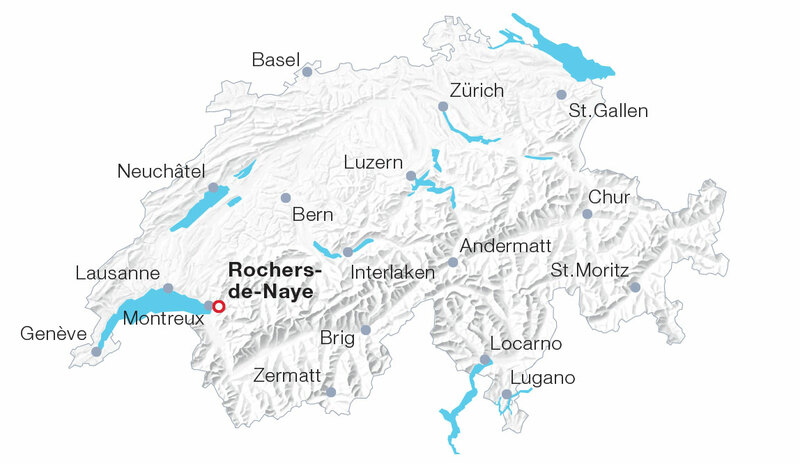 The railway up to Rochers-de-Naye operates year-round – even during winter. Actually, Father Christmas himself resides on this 2,000 metres mountain in December. Operates year-round, hourly departures from Montreux between 08.17h and 15.17h, from Rochers-de-Naye between 09.11h and 16.11h, later rides available in summer. Holders of the Swiss Travel Pass (Flex) get a 50% discount.